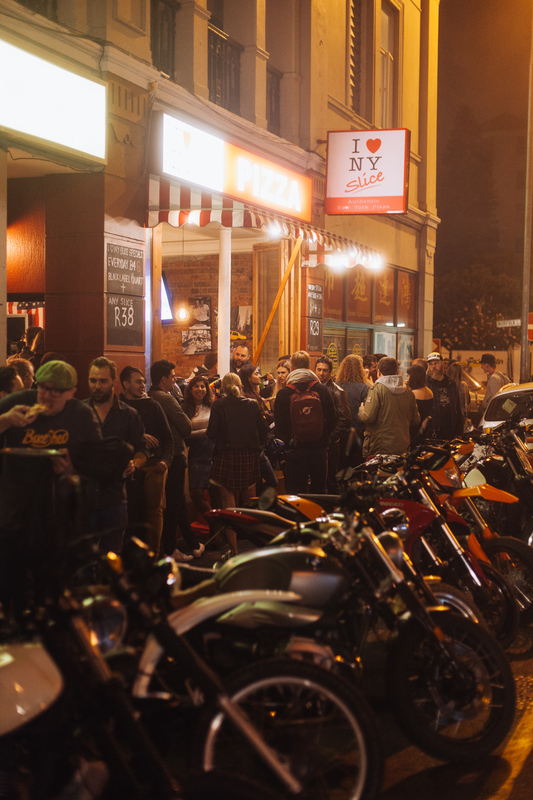 Great people, great pizza and every kind of motorcycle mixed together make for a pretty awesome night out. Thank you all for bringing the good vibes and for helping us create an environment where everyone can feel welcome. 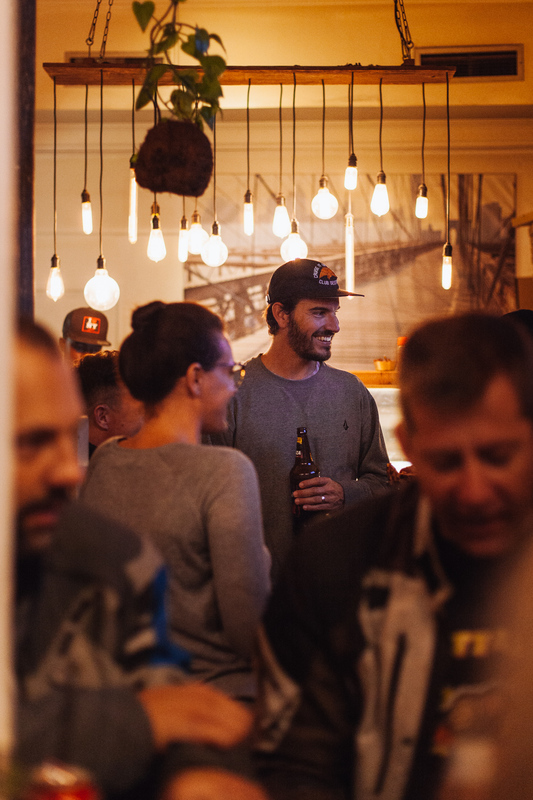 A huge shoutout to Devin Paisley & Archie Leeming from the Woodstock Moto Co for teaming up with us, rolling with our visions and for helping us make Cape Town feel like a smaller, warmer and even friendlier city. A big thank you also to everyone at NY Slice Pizza for hosting us with deliciousness and smiles, to The Duchess for hooking us all up with a ton of their magical Virgin Gin & Tonic and to everyone that helped spread the word.